One of the biggest improvements we have introduced for the International Parrots 2020 Convention is a new Venue. Members of the PSOA, as well as the 2018 Committee, brought forward around thirty options for an improved location for our Convention. After some deliberation, taste testing (very important...), and Venue tours, we settled on the Kedron-Wavell Services Club in Brisbane's north. It demonstrated that is was the perfect vessel to take our Convention to the next level; boasting modern facilities, incredible dining options, and a fantastic location. 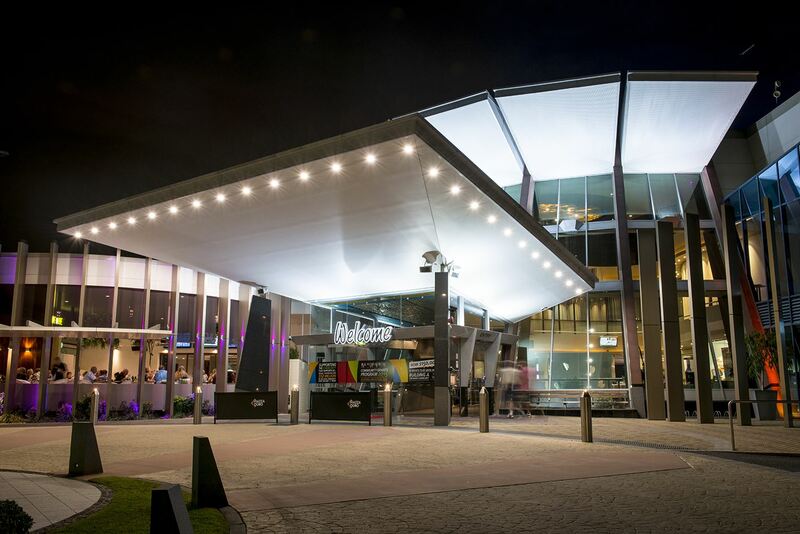 Located 15 minutes from Queensland's capital, Brisbane, the Kedron-Wavell Services Club is the State's award winning, premier function, entertainment, and leisure destination. With a cosmopolitan atmosphere and elegant features, Kedron-Wavell Services Club is the perfect place to host an event such as Parrots 2020. The Club is a non-profit organisation, with every dollar spent going back into the community. With that, they've contributed more than $12million dollars in the last ten years to community based services and projects. They also employ over 200 people in the local area. We will be utilising a number of their function spaces; including the Kittyhawk Room for the main Parrots 2020 Convention, a break-out area called the Sky Lounge for the Companion Parrot stream, and their impressive Blue Pacific Room for The Parrot Trust of Australia Conservation Dinner. To find out more information about Kedron-Wavell Services Club, you can visit their Website by clicking here.